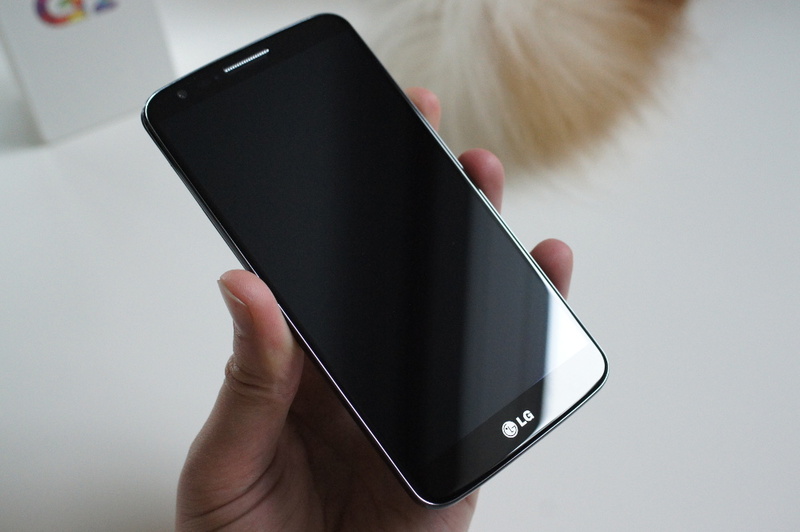 LG G2 owners on T-Mobile who can’t bear to wait for the Kit Kat OTA update any longer are in luck, as it is now available for download and flashing via LG’s PC Utility. Users are also able to download the update (D80120A.kdz) from a direct download on LG’s servers, and then manually flash via the LG Mobile Support Tool. After flashing, users are reporting a more responsive device, full white icons in the notification bar, and the Knock Knock feature being even faster than before. If you have LG’s PC Utility installed on your computer, download the file (about 1.5GB), and then update your device. Again, you can also download the update via the direct download link below. Let us know how it goes and how much you are loving Kit Kat.